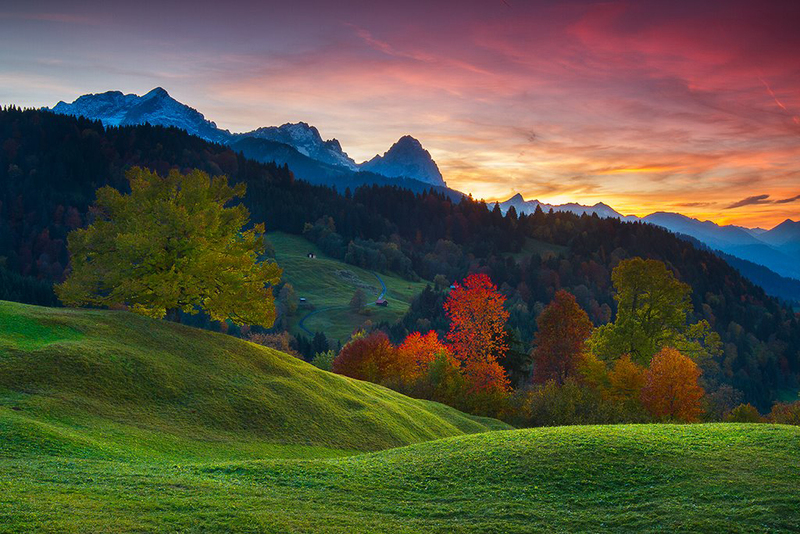 The incomparable setting of the Edelweiss Lodge and Resort creates an atmosphere of unique warmth and character conducive to meaningful get-togethers and successful meeting experiences. With the inspiring Alps as your backdrop, and our attentive staff ensuring it all goes to plan, just imagine what you can accomplish. When you need to huddle up for conferences, training or any other occasions that call for a crew, we’ve got just what you need. 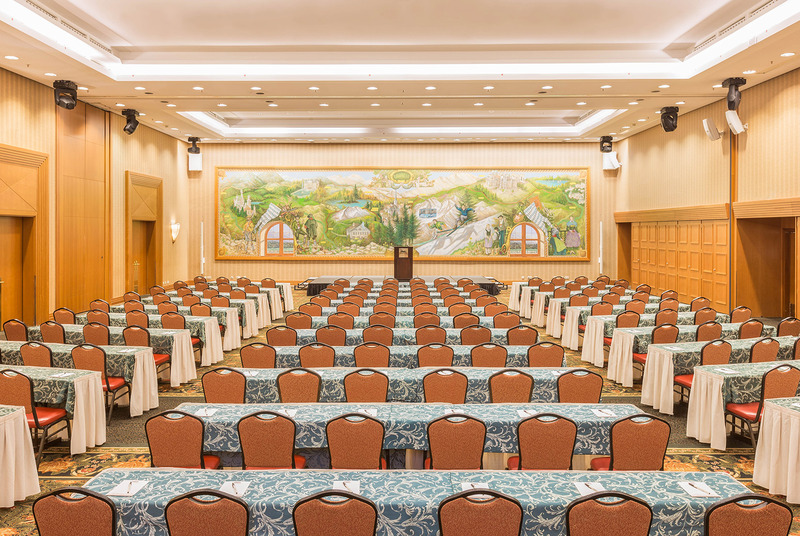 Our Conference Center and special event venues include more than 17,000 square feet of flexible function space for up to 500 attendees. 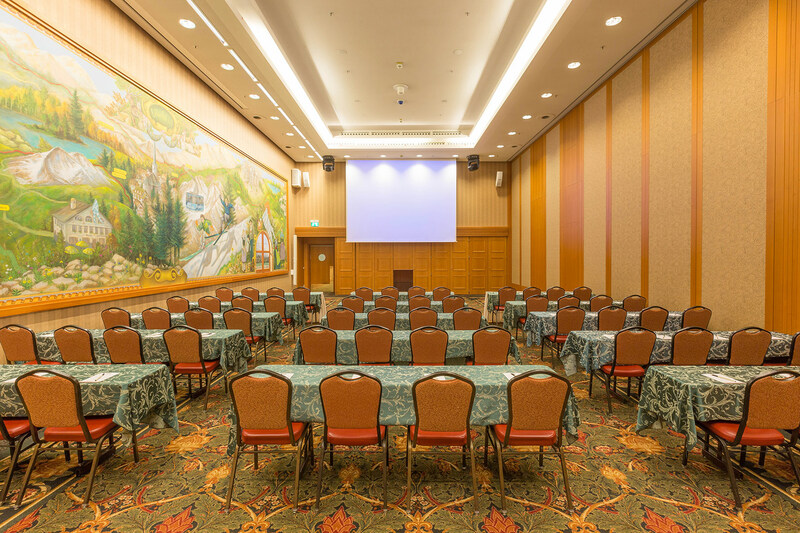 Edelweiss Lodge and Resort is a memorable location for galas, unit balls and chaplain events, as well as the most celebrated conference venue in Europe. Our full-service coordinators ensure every event detail is covered from beginning to end. It’s all designed to deliver meaningful get-togethers of every stripe. Taking care of business calls for some inspiration. Here is where the bar is set. 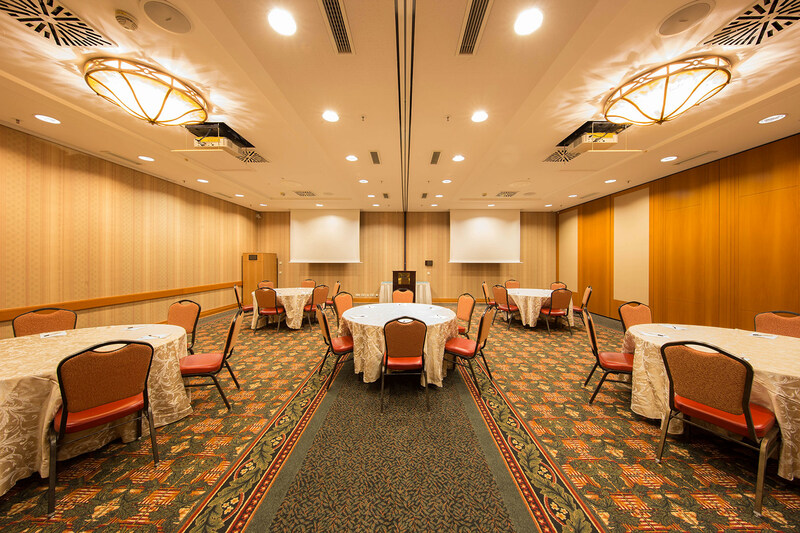 Our Conference Center is the only U.S. operated building in Europe designed to comply with the International Association of Conference Centers (IACC) standards. But, it’s more than that. 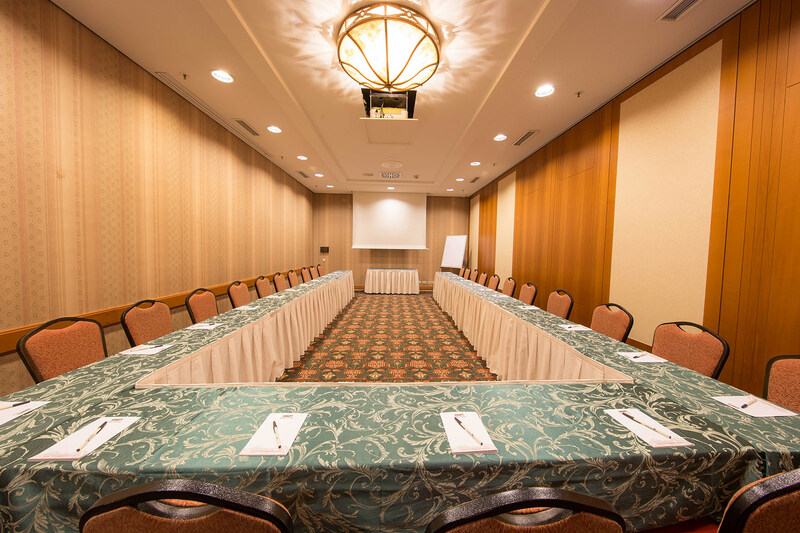 We have top-of-the-line audio/visual equipment, meeting packages priced below per-diem rates and full-service conference coordinators. Our latest Force Protection measures ensure your safety, and you can conduct classified briefings better with our acoustic-absorbing walls. Of course, the scenery, sightseeing and activities make it worth everybody’s while, so families are glad to come along. Plus, focusing on mission, resiliency and teamwork never looked so good. Events and galas for chaplains, units and more keep returning year after year to Edelweiss Lodge and Resort with good reason. They can all depend on successful experiences and productive outcomes. It makes a difference to work with full-time event coordinators who just get it. Our experienced staff has organized hundreds of military events for groups of all kinds. And it’s even more special that you can offer your group unmatched experiences together out in the area. We can often adjust tours to meet the special time constraints of your group. Or, you can ask about custom-developed activities for your group. We love putting together something that works best for you. If you’re thinking of making your I-do’s into more of a to-do, we’re glad to help. 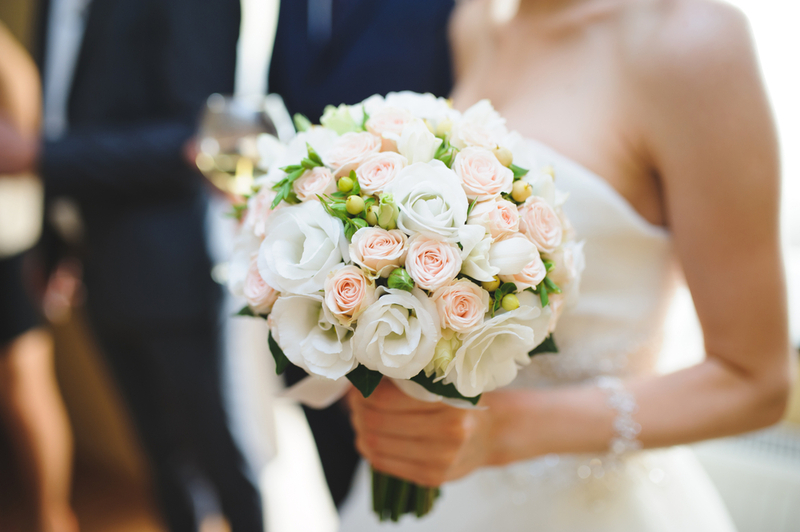 Our event venues can accommodate wedding ceremonies and receptions in all shapes and sizes. We can help hook you up with some Alpine photography that will help you capture some unique wedding photos against beautiful scenery.